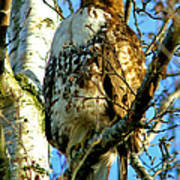 There are no comments for Perched Hawk. Click here to post the first comment. 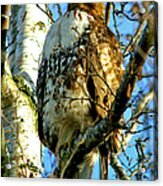 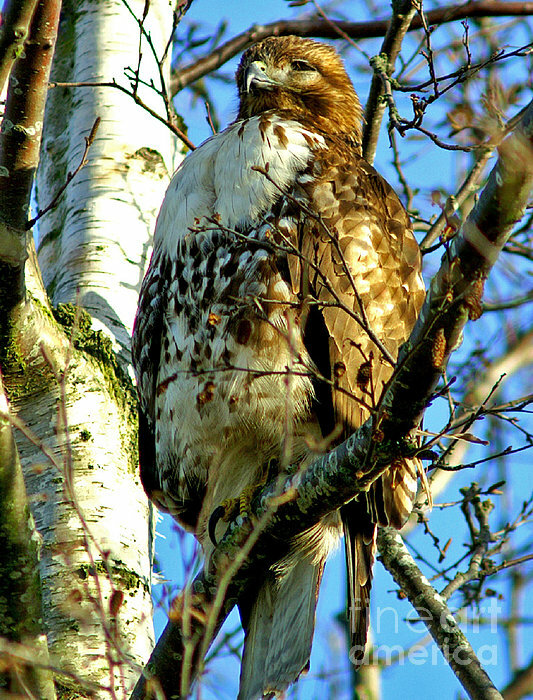 Photographed this Hawk in a tree in Ladner, B.C.